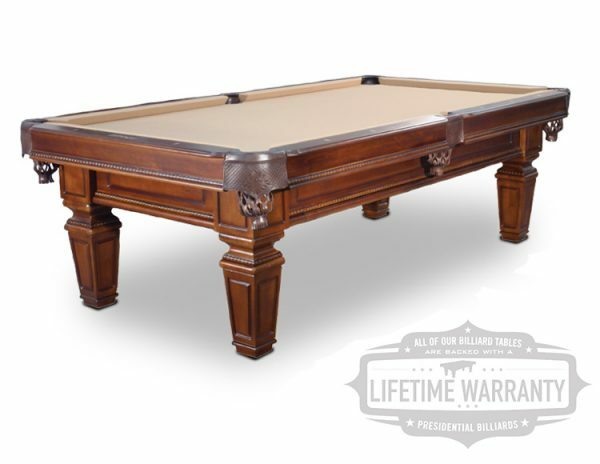 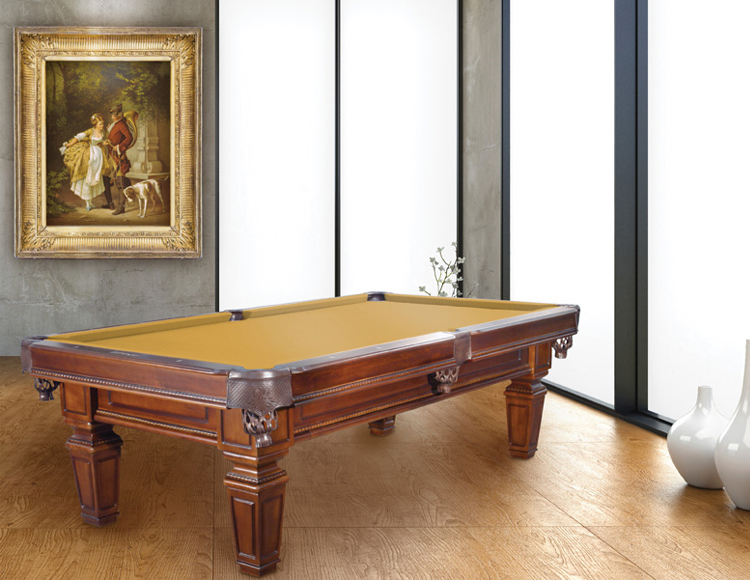 The Hartford classic pool table features 1″ slate from Presidential Billiards. The Hartford is crafted from African hardwood and is both stylish and functional. 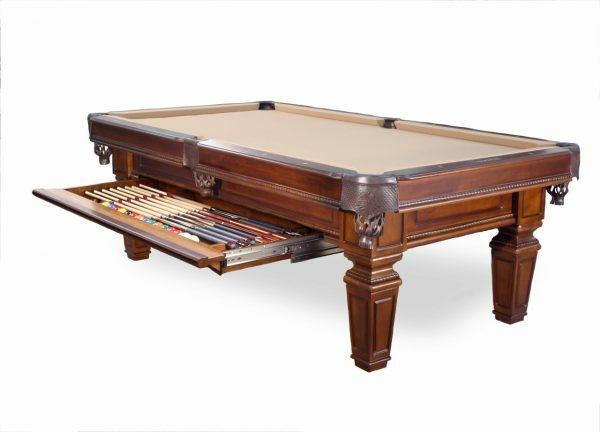 It is equipped with a large drawer under the cabinet that will hold all of your pool table accessories.